The region’s largest art fair, Art Basel Hong Kong, kicks off another round at the end of March. 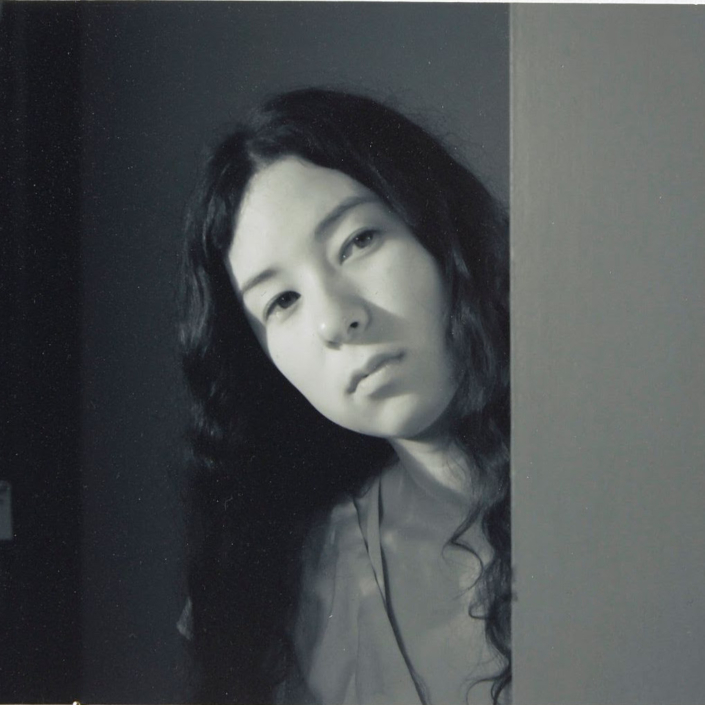 The show provides an in-depth overview of the region’s diversity through both historical material and cutting-edge work by established and emerging artists. Underlining Art Basel’s commitment to the region, half of the participating galleries once again have exhibition spaces in Asia and Asia-Pacific. Fox Jensen, Roslyn Oxley9, Starkwhite, Sullivan+Strumpf, Gow Langsford and This Is No Fantasy make up the Australian and New Zealand gallery contingent at this ABHK. New Zealand’s Hopkinson Mossman and Michael Lett galleries will also have a presence in the Discovery section of the fair, showcasing work by the next generation of talent at an early stage in their career. Sullivan+Stumpf, now with galleries in Sydney and Singapore, will take a larger booth at this year’s ABHK. “We have put together an exciting line up of artists: Tony Albert, Sydney Ball, Alex Seton, Lindy Lee and Indonesian artist Nyoman Masriadi,” says director Joanna Strumpf. 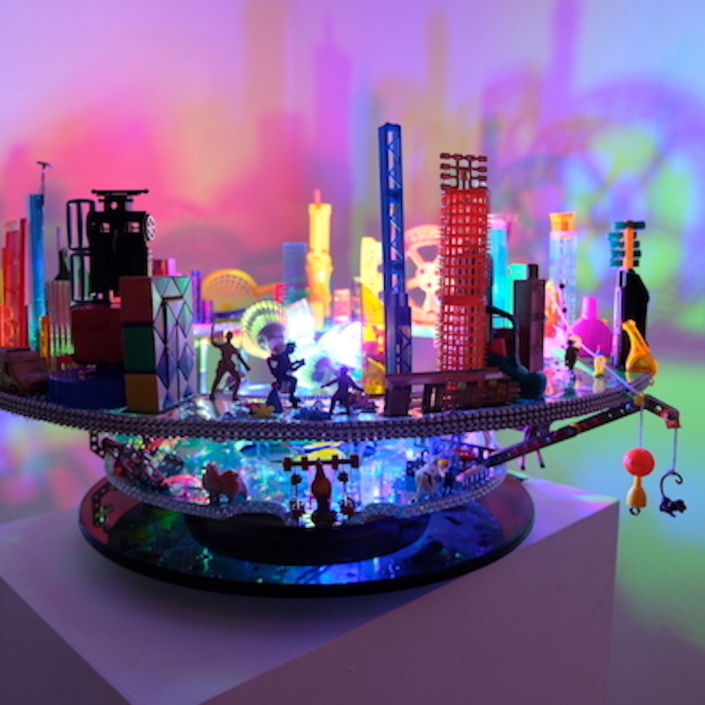 “This is in line with our decision to pour our energy into the Asian markets.” Sydney’s Roslyn Oxley9 Gallery will present Tracy Moffatt, Brook Andrew, Newell Harry and Imants Tillers, while Melbourne’s This Is No Fantasy will show works by Michael Cook, Vincent Namatjira, Juan Ford and Victoria Reichelt. Alexie Glass-Kantor, executive director of Sydney’s Artspace and curator of ABHK’s ever-popular Encounters sector, has chosen to title this year’s edition ‘Still We Rise’. Dedicated to large-scale works installed along the show floor’s four walkways, this year’s Encounters gathers artists from Madagascar to Thailand, and from vastly different generations: the youngest was born in 1986, the oldest in 1960. 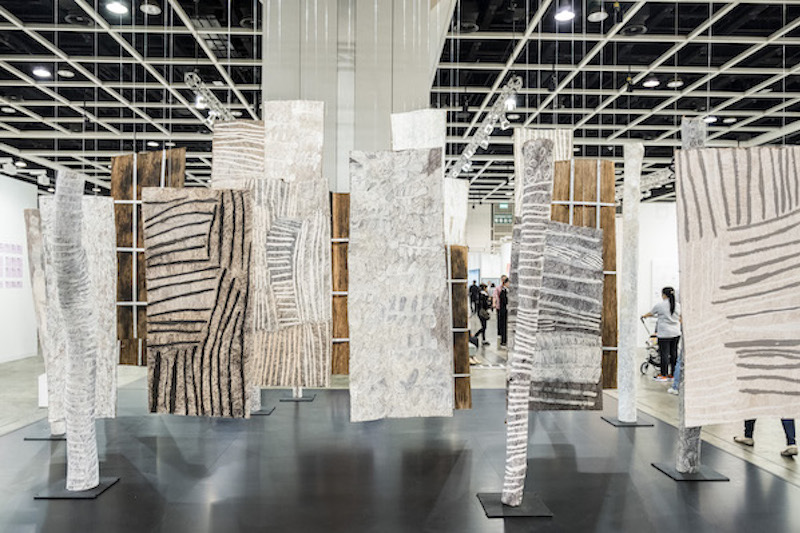 Art Basel Hong Kong is presented at Hong Kong Convention and Exhibition Centre, Wan Chai and is open to the public from 29 to 31 March. Private View will take place on the 27 and 28 March, with vernissage happening on the evening of the 28 March. See the Art Basel website for more details. 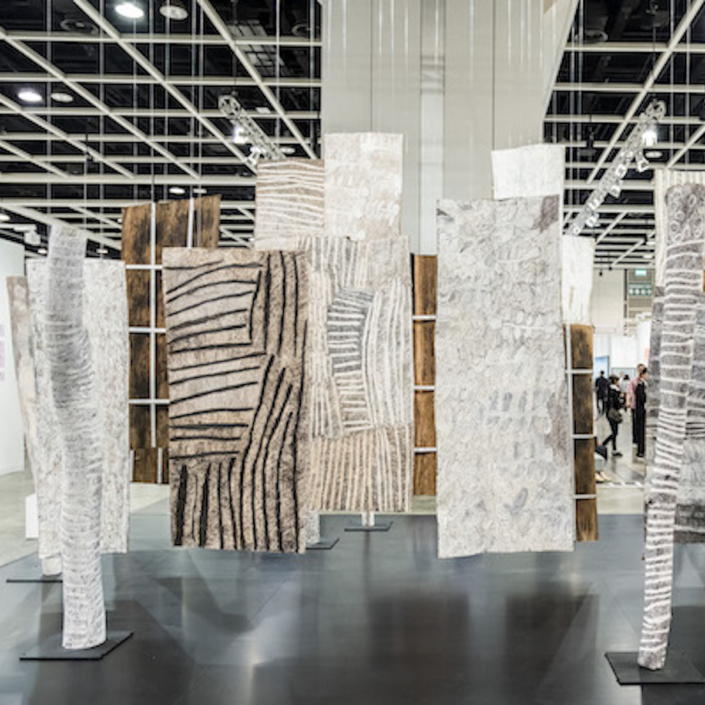 Image: Installation view of Nyapanyapa Yunupingu’s work for ‘Encourters’, Art Basel Hong Kong, 2018. Courtesy: ABHK, Hong Kong.